The number one question readers ask is how I choose the stories I write. For me, it’s all about the setting. I’m drawn to unique and romantic locations with a historical mystery and an interesting real-life character. There’s something compelling about a fictional story woven with elements of truth. This explains my attraction to writing historical fiction. 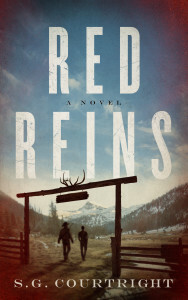 I look for historical settings that still exist—as with the location of Red Reins at Red’s Horse Ranch in the Eagle Cap Wilderness in northeast Oregon. This setting came with the legendary real-life character of Red Higgins and his secret playground for Hollywood movie stars. 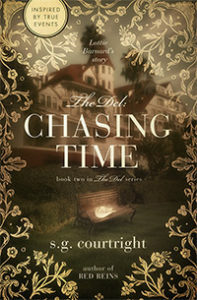 From my first step into the Hotel del Coronado, the famous location captivated my intrigue. When I heard that the hotel is haunted by the spirit of a woman who died there under mysterious circumstances in 1892, I was consumed with the need to tell the story of what lead to her haunting the hotel. 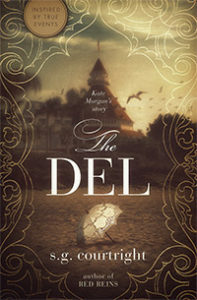 Before I knew it, I was writing The Del series: The Del: Kate Morgan’s Story, The Del: Chasing Time, and The Del: Deceiving Time—the series finale to be released in late 2019. The Del series also features scenes at the Whitney Mansion in Detroit and the Palace Hotel in San Francisco. A former concert promoter and marketing specialist, S.G. Courtright is an Oregon State University graduate, a wife, and mother of three. 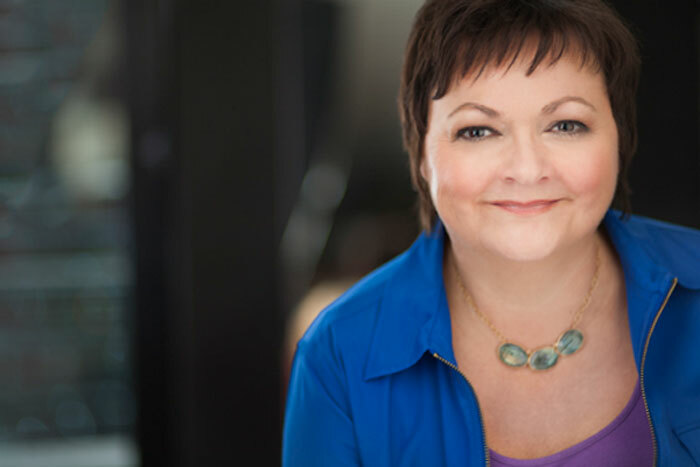 While she still keeps up with her active family, instead of spending her days writing marketing plans for Fortune 500 companies, she now enjoys penning stories in a variety of genres.